CloudContest provides a simple and cost effective way to run your next ICPC style programming contest. Fill out a few quick questions, and in minutes you'll have a fully functional running DOMjudge cluster. Sign up for an account today to get started. 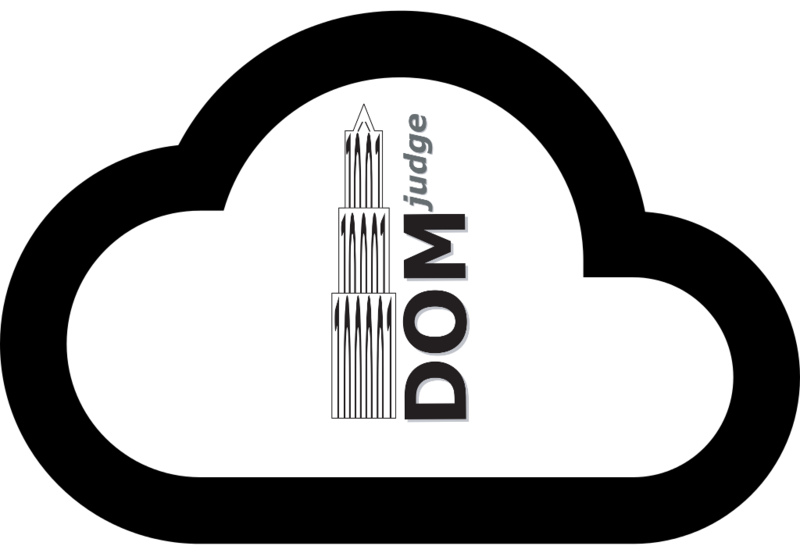 DOMjudge is the leading open source contest control system. It powers many of the world's ICPC regional contests and functions as a back-up during the ICPC World Finals. We take care of the set-up and scaling of this so all you have to do is load in your contest specific information(such as problem set and team information). Built on top of Amazon's powerful cloud infrastructure you can rest easy knowing that your contest will stay up and responsive no matter how many contestants you have. We put in all the effort so your contest will run smoothly and you don't have to think about it at all. Answer a few simple questions about your contest and within minutes your contest cluster will be created. It doesn't get any easier than this. Still need help? We now offer basic email support for any questions you may have, just send us an email at support@cloudcontest.org.